Sony has announced that it will not be holding a press conference at this year’s Gamescom. The company revealed this news in a statement issued to GameSpot, where it confirmed that it would be opting out of a Gamescom conference this year in favor of an international media briefing at Paris Games Week in October. “We’re delighted to announce that we will be hosting an international media briefing at Paris Games Week on 27th October,” Sony said. 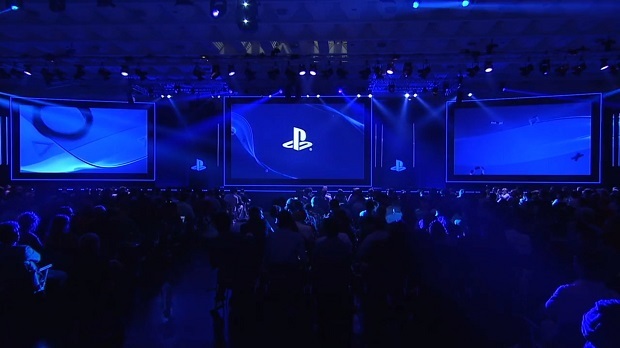 This will be the first time since Gamescom began in 2009 that Sony has not held a press conference. Last year, the company had major announcements at the event, such as the re-revealing of Until Dawn, and the announcement of the Playable Teaser for the recently cancelled Silent Hills.